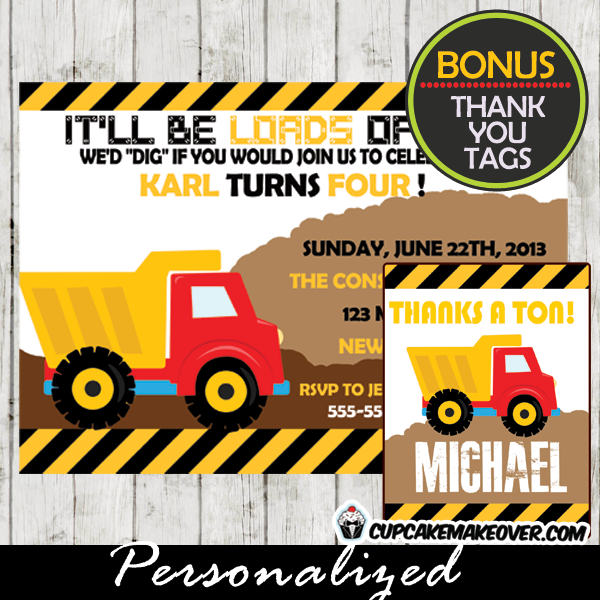 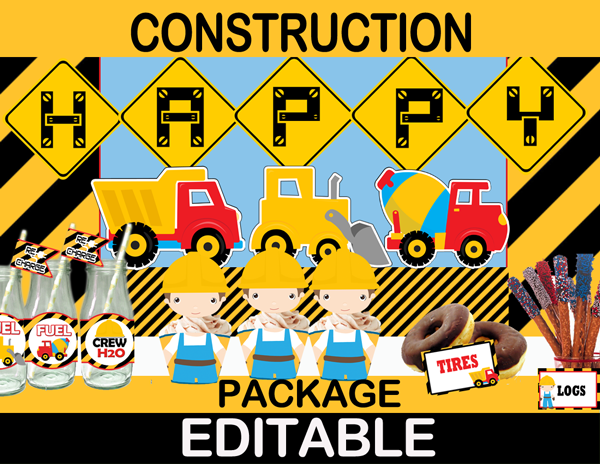 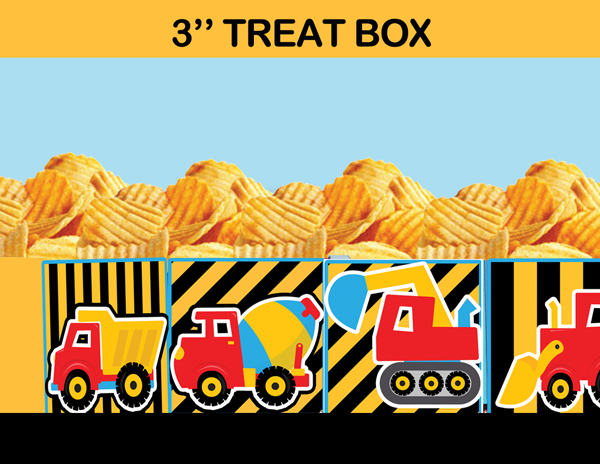 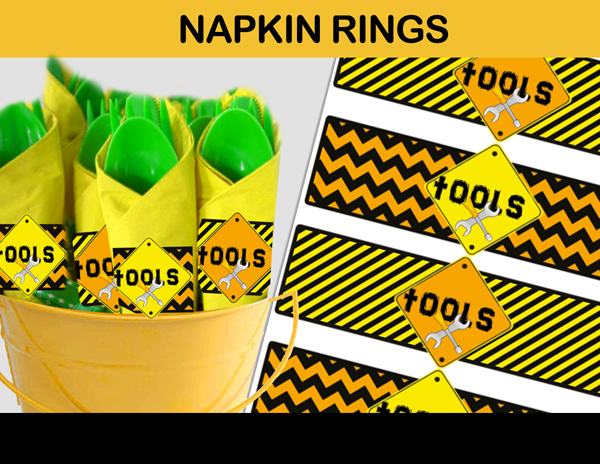 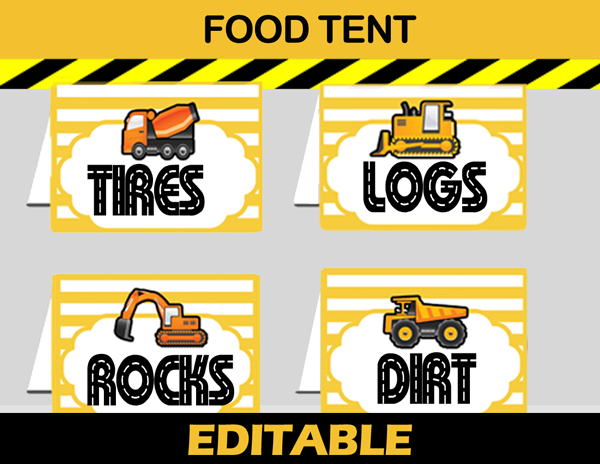 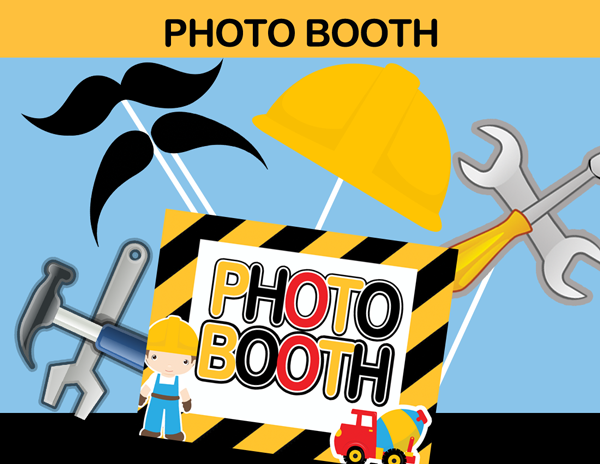 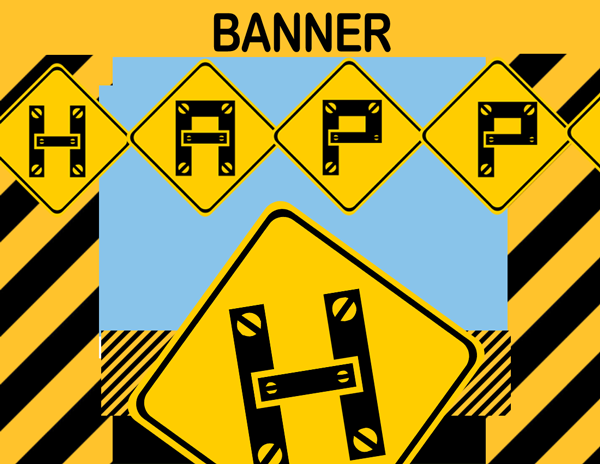 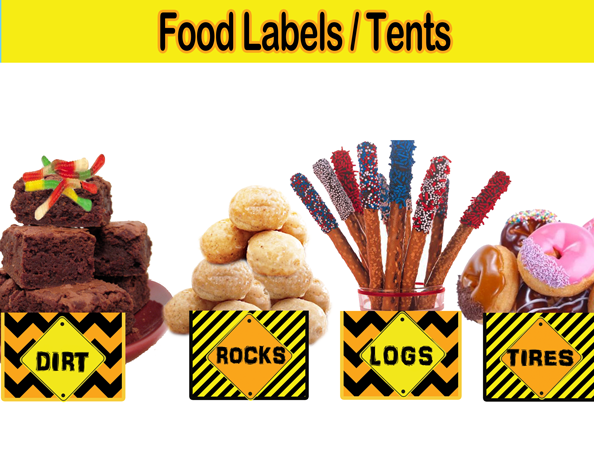 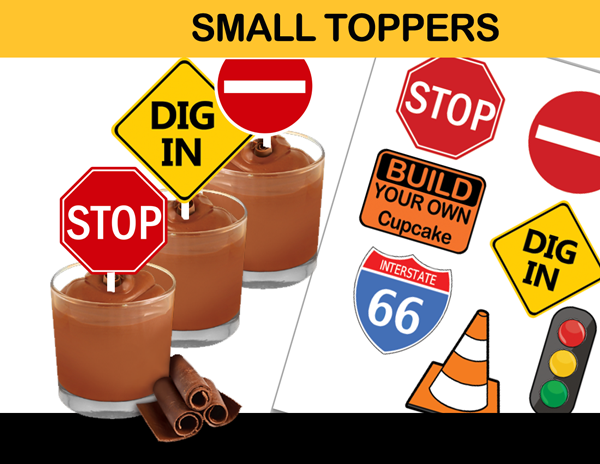 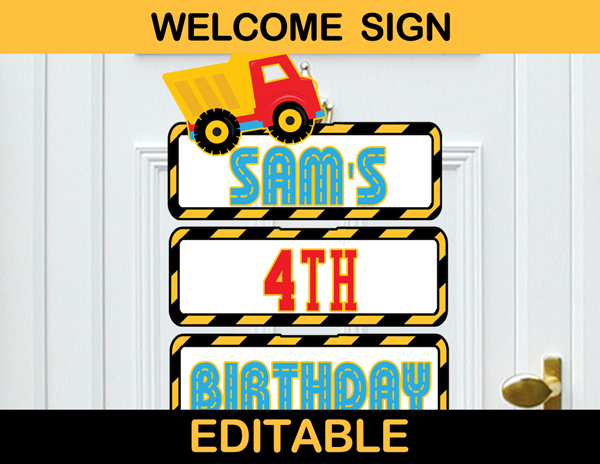 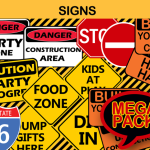 Decorate your little boy’s Construction party with this awesome kit of printable signs! 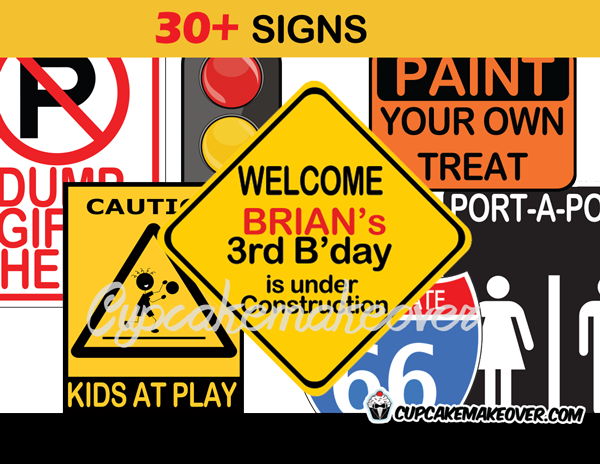 A 17 x 11 Editable Welcome Sign that you personalize with your kid’s name & age! 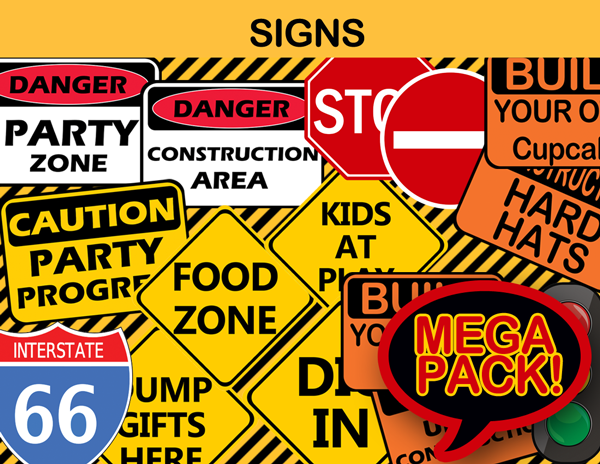 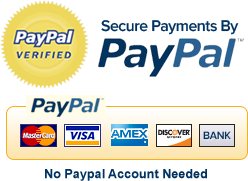 ★ Need a few extra signs? 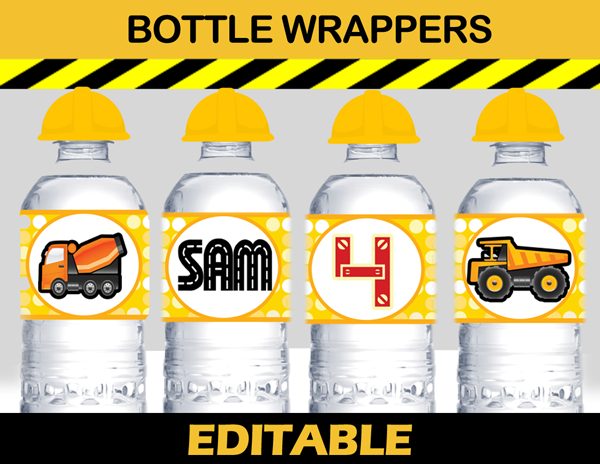 Drop me a note!